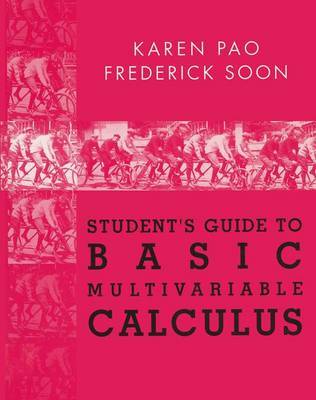 Designed as a companion to Basic Multivariable Calculus by Marsden, Tromba, and Weinstein. This book parallels the textbook and reinforces the concepts introduced there with exercises, study hints, and quizzes. Detailed solutions to problems and mock examinations are also included.